If you’ve been feeling kind of down these days, cheer up! The dark months of winter are coming to an end. Just look to the western sky. It’s no longer dark at 4:30 pm. Warmer, sunnier days are definitely on the way. But, if knowing that spring is on the way is not enough to shake off the blues, there could be a medical reason for that. You could be suffering from Seasonal Affective Disorder (SAD), which, simply means, that you need to boost your vitamin D levels. There are three ways to do that. 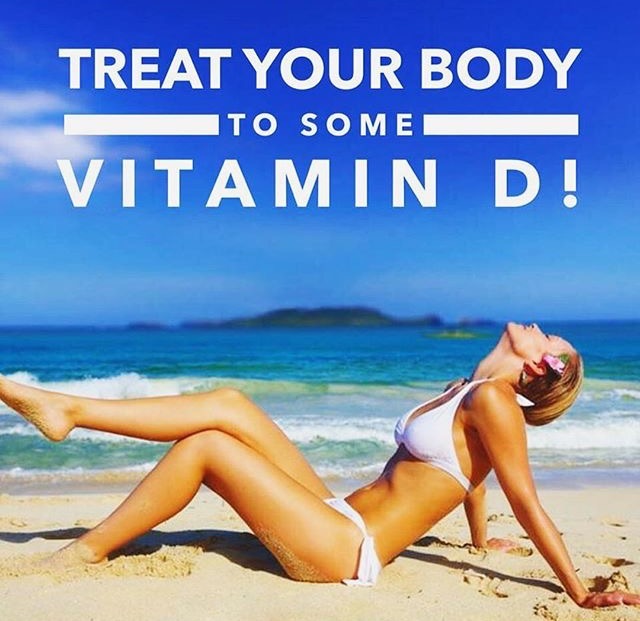 You can take a Vitamin D supplement. You can eat foods to help build up vitamin D in your body, such as fatty fish, egg yolks and orange juice, or you can take in a healthy dose of sunshine. According to the Vitamin D Council it’s hard to get enough Vitamin D from food. Also, there are risks in taking Vitamin D supplements because vitamin D is fat-soluble. Taking too much can cause Vitamin D toxicity. The recommended dose should be 10,000 IU per day for adults. When you soak in some sun, “your body can produce 10,000 to 25,000 IUs of vitamin D,” so if you take a supplement it’s easy to see how you can overload on too much of a good thing. Exposing your bare skin to sunlight “is the most natural way to get vitamin D.” Your body can produce 10,000 to 25,000 IUs from the sun. However, overexposure increases skin cancer risk. If you need to overcome that “SAD” situation of needing more of the sunshine vitamin due to a long, dark winter, using a tanning bed in a controlled and timed environment can provide a safer alternative.